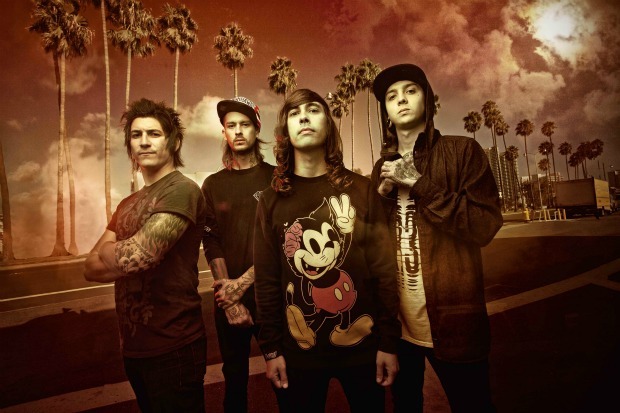 Pierce The Veil recently filmed a video for their latest single, “King For A Day.” Sleeping With Sirens' Kellin Quinn is featured on the track. The video will premiere on VEVO this Monday, Aug. 6. Check out a preview below and let us know what you think! The band's latest album, Collide With The Sky, is available now.